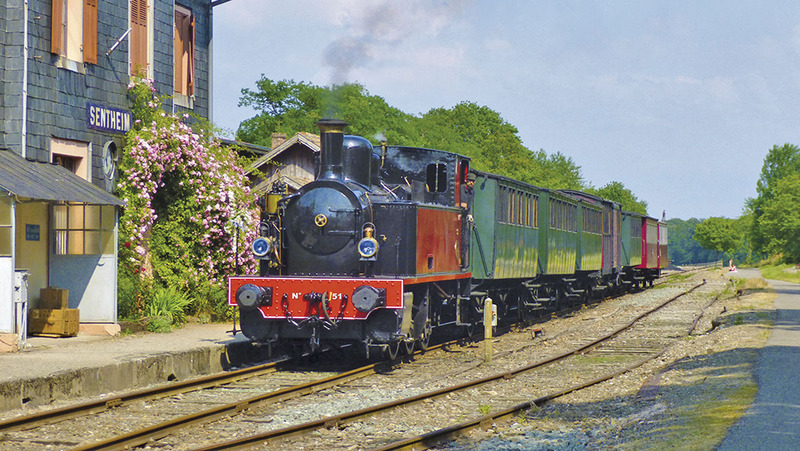 Retro Travel in a real steam train! 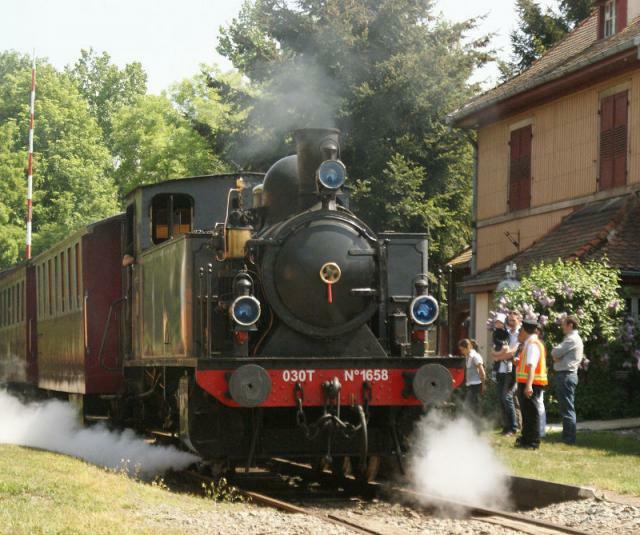 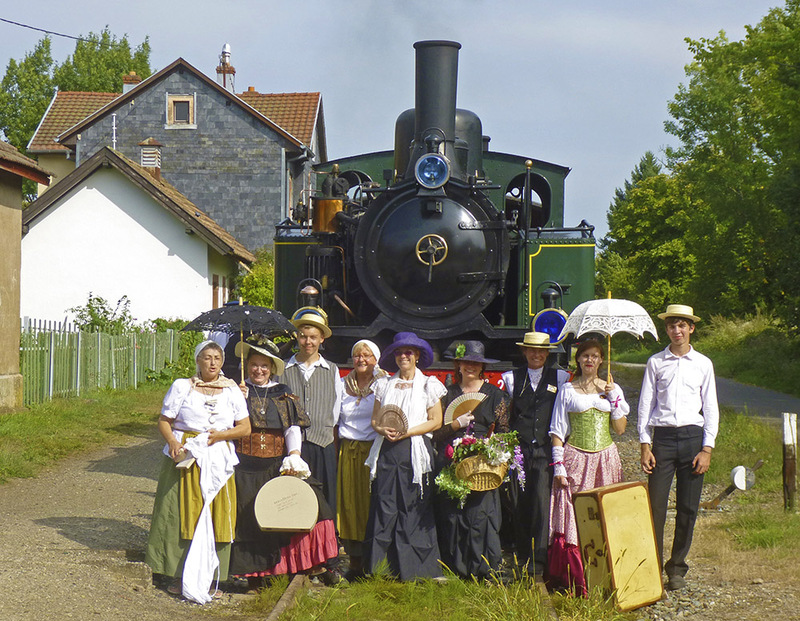 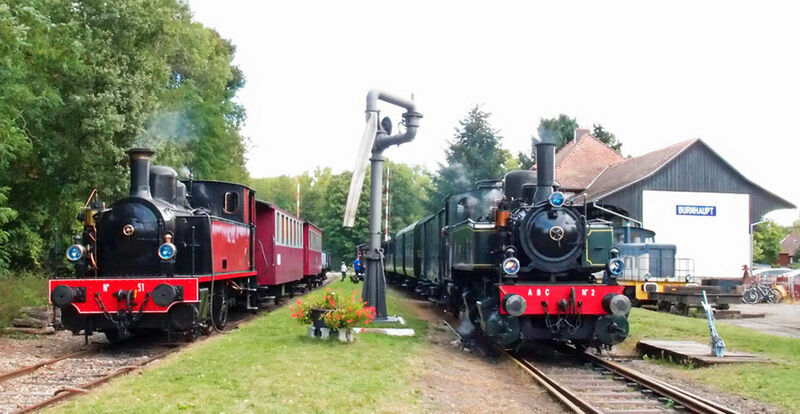 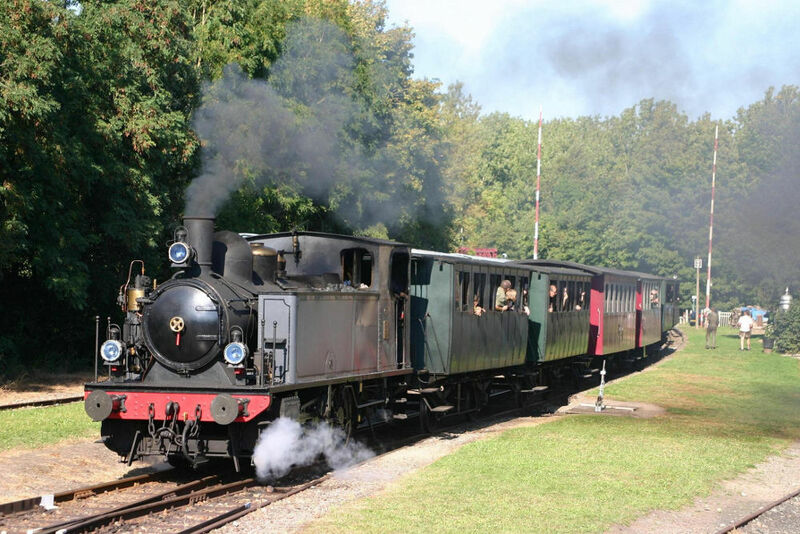 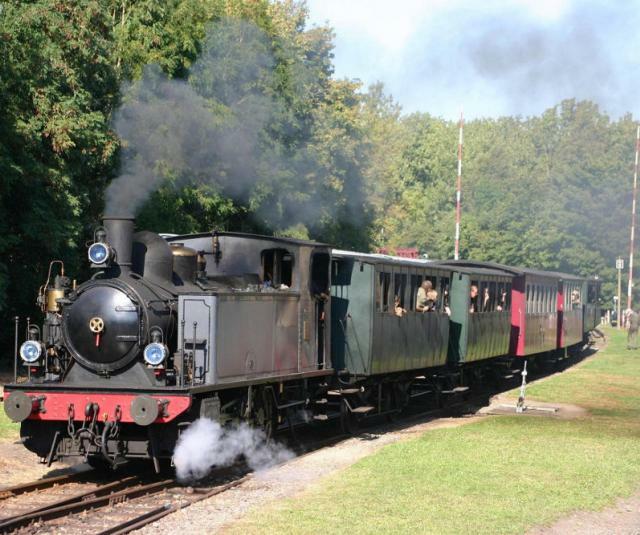 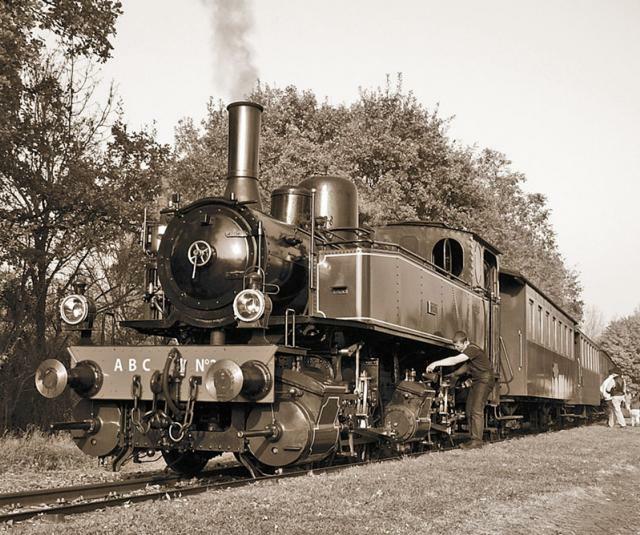 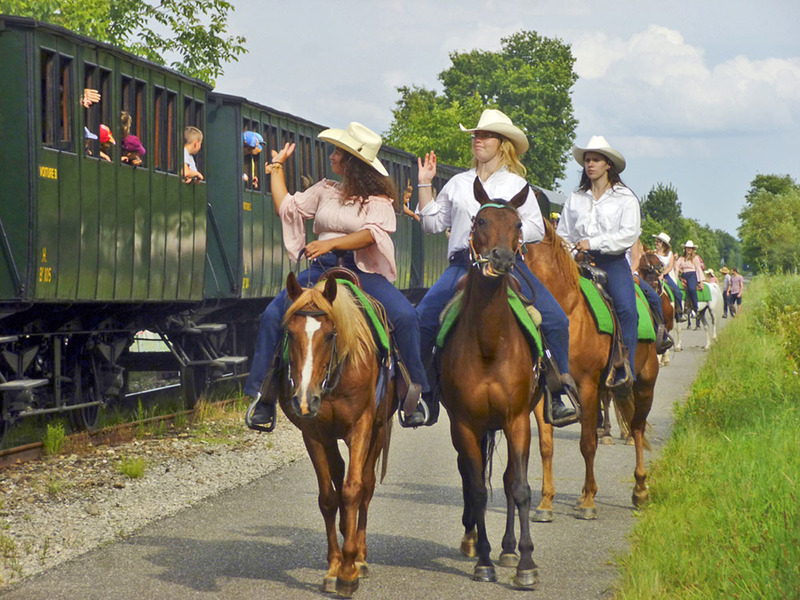 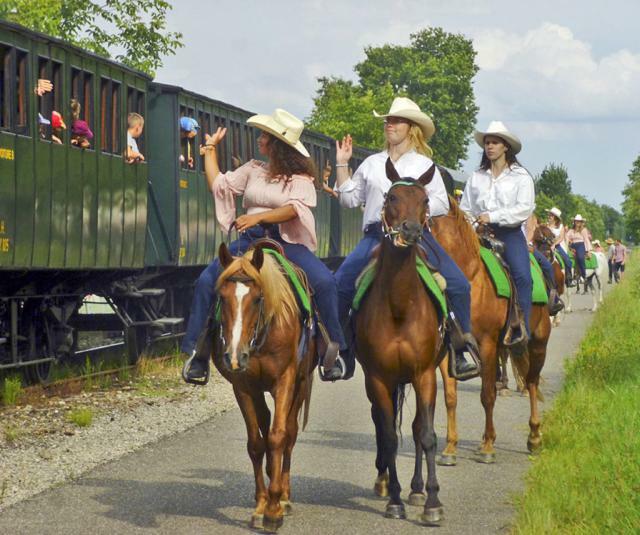 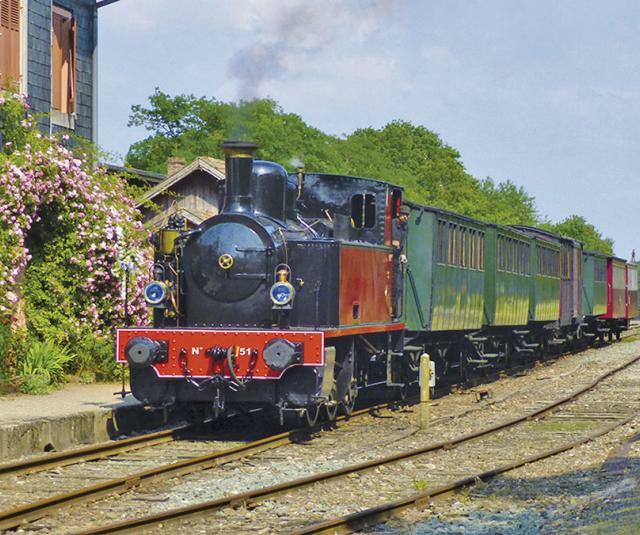 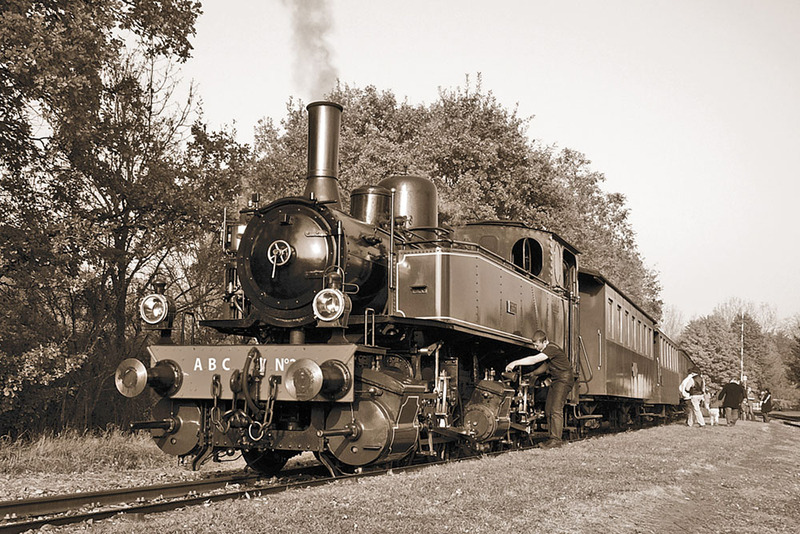 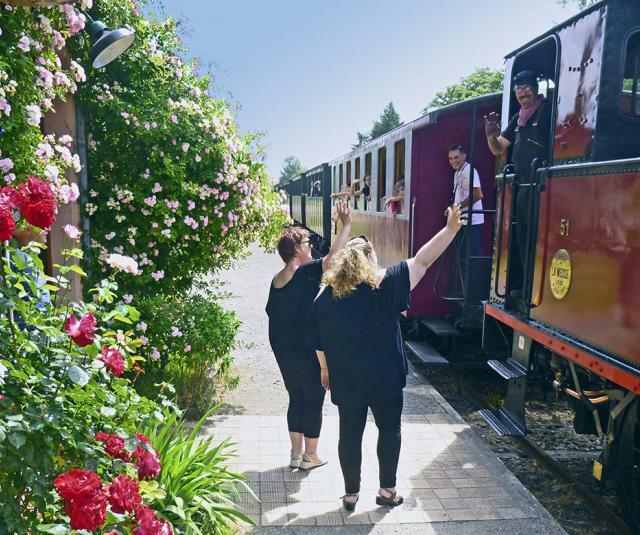 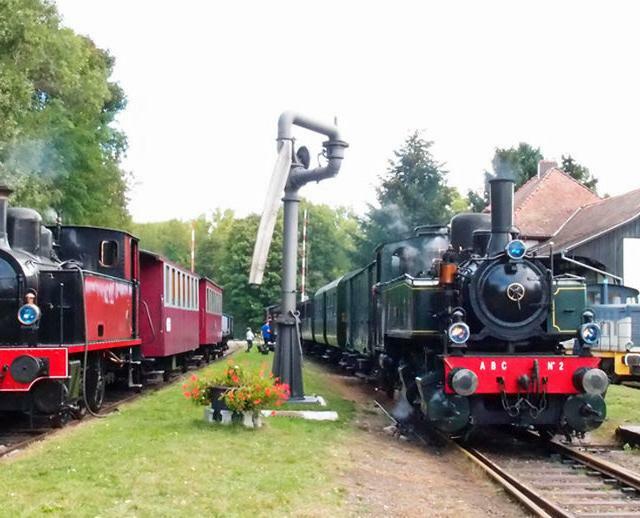 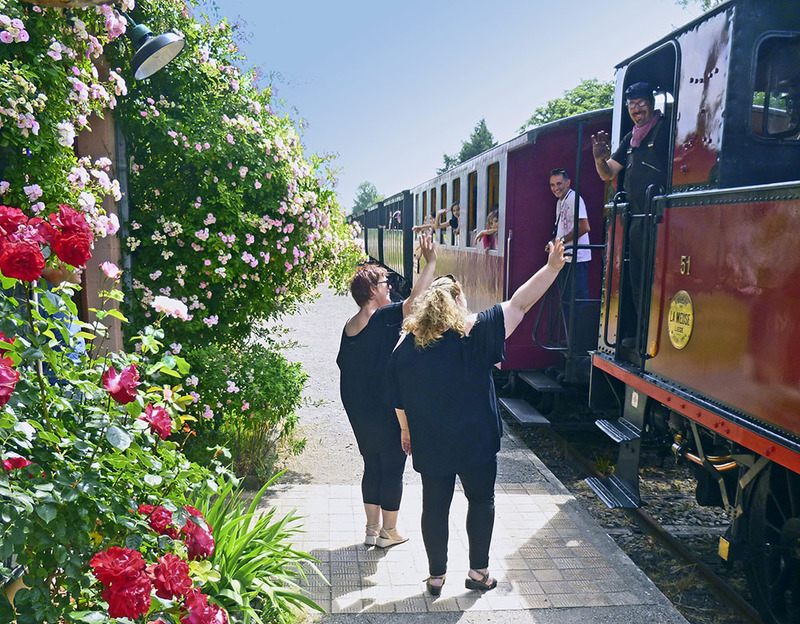 The tourist railway runs between Cernay Saint-André and Sentheim, every Sunday from June to September. 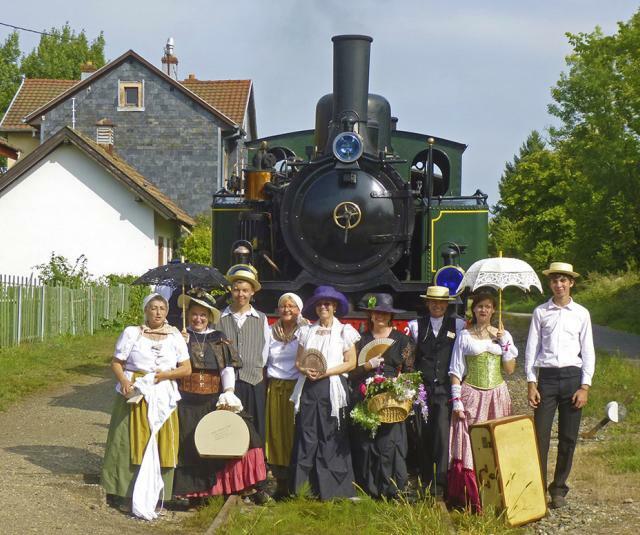 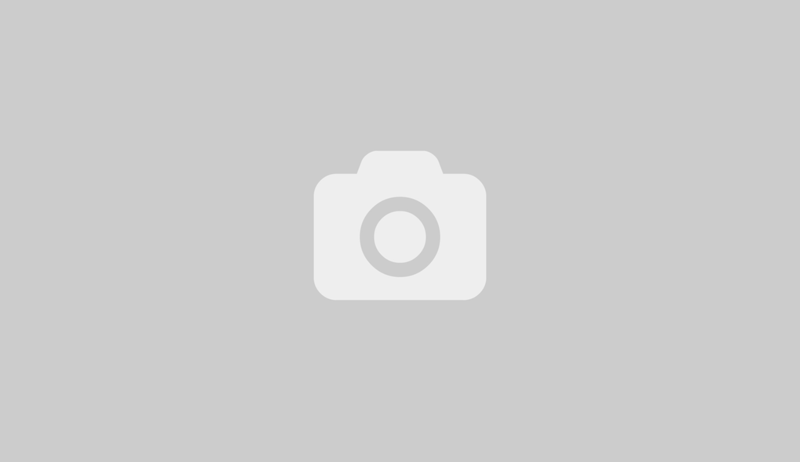 On Wednesdays in July and August, the steam train runs and is complete with a discovery of the valley organized by the tourist office of the Doller Valley. 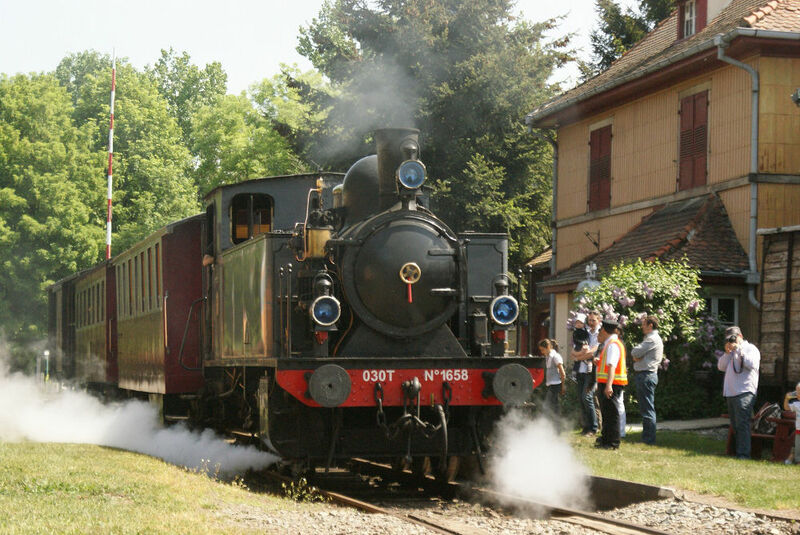 Many animations - small Montmartre with artists, - kids' trains and stories, - the Doller western with horses, cowboys and indians, - the train of stars with observations by the telescope, - 1945 Memorial Wharf with the reconstruction of a huge military camp, Heritage Day, - The Halloween train and its participatory games - the Christmas train On arrival in Sentheim, visit the Artists' Station, which presents different painters and visual artists every weekend.